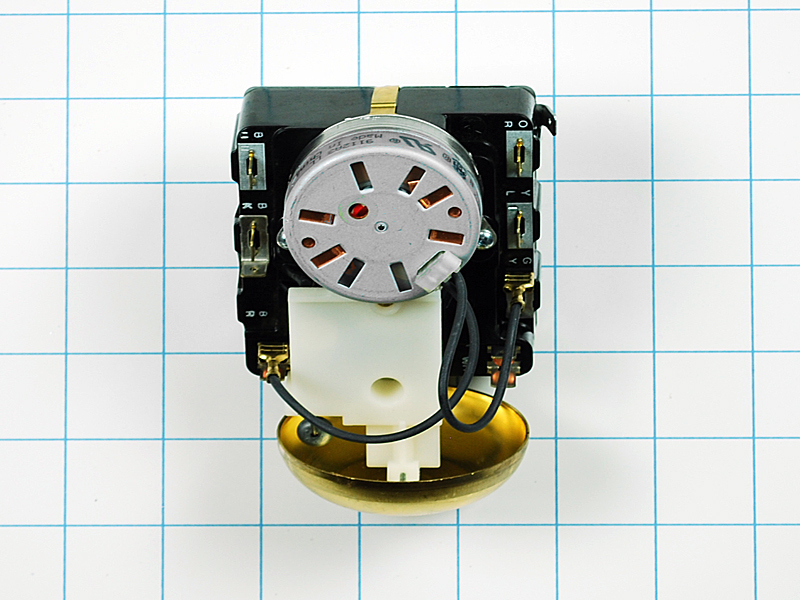 Dryer timer WP33001932, is made for Whirlpool, Admiral, Amana, Estate, Harwick, Jenn-Air, Kenmore, Kitchenaid, Maytag, Norge, Roper brand dryers. 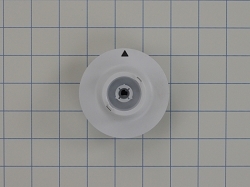 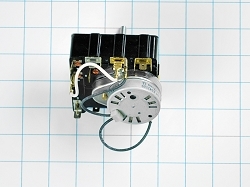 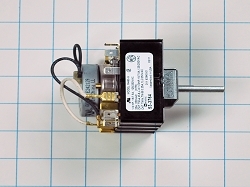 This timer manages the duration of the dryer cycles through its electrical components. 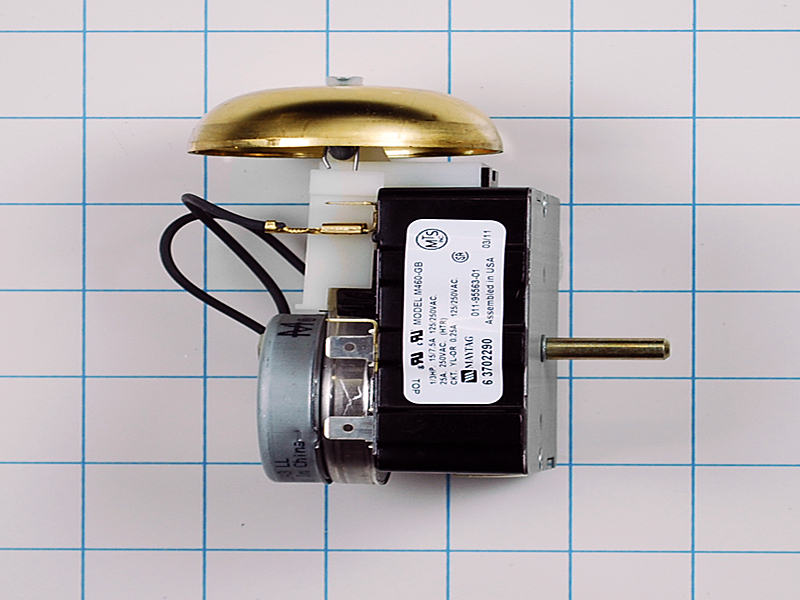 This Includes the chime and it runs at 1/3 horsepower. 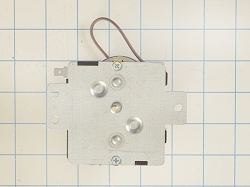 Replaces 33001932, AP4043866, PT12127344, PS2035729, 516801, 11381525, etc.